Previously published in the US as The Daughters of Ireland. The second book in the #1 international bestselling series about the powerful ties between three women and their determination to return home. It is 1925 and Castle Deverill has burned to the ground. War and deception have divided the daughters of Ireland, but Celia vows to return her ancestral home to its former glory. Kitty raises a young family but longs for something more, and Bridie flourishes as a New York socialite consumed by revenge. Celia works to reunite her childhood friends and restore the place they once called home, but soon everything she knows is cast into doubt as the Great Depression looms. In the second installment of Santa Montefiore’s sweeping generational epic, Celia, Kitty, and Bridie must once again face the dark shadows of history. 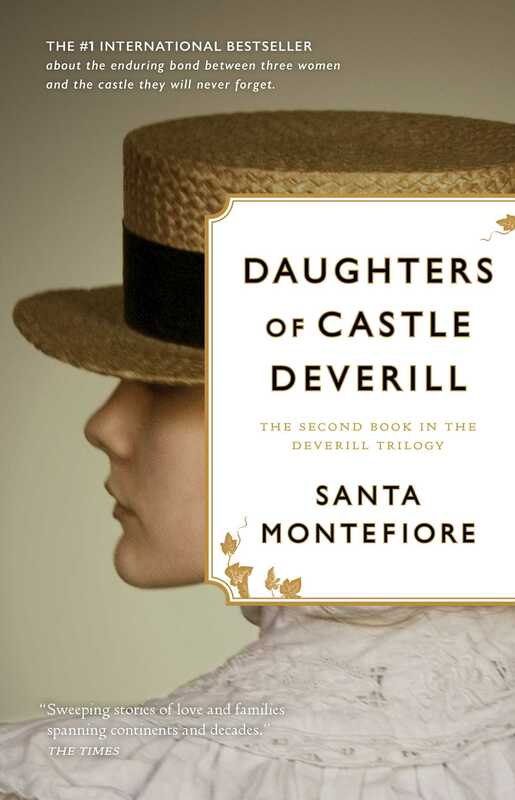 Daughters of Castle Deverill is an unforgettable story of enduring friendship and the inner strength needed to start again. "Nobody does epic romance like Santa Montefiore. Everything she writes, she writes from the heart." "I have a tendresse for sweeping and epic romantic sagas set around huge houses and aristocratic families and Santa Montefiore hits the spot for me like few other writers. . . . Lush, vivid storytelling." "One of our personal favourites and bestselling authors, sweeping stories of love and families spanning continents and decades." "A superb storyteller of love and death in romantic places in fascinating times." 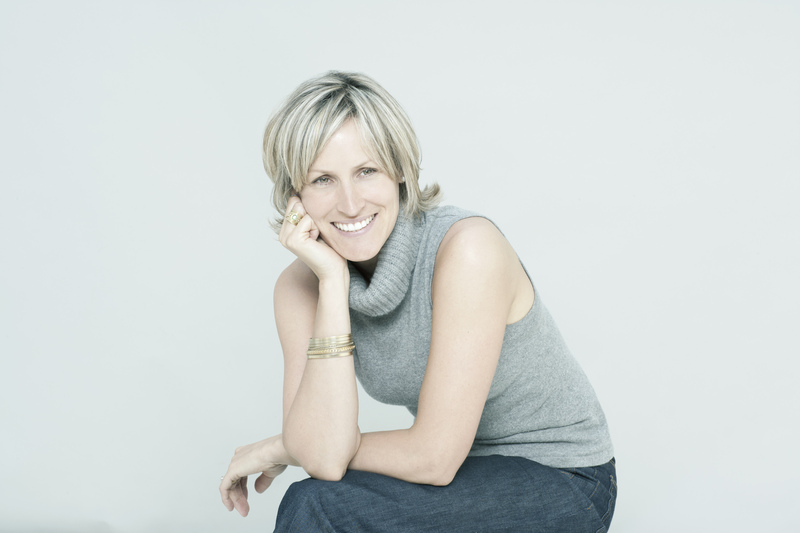 "Santa Montefiore is the new Rosamunde Pilcher." "An ideal summer read. Laced with secrets and forbidden liaisons, it is sure to keep you turning the pages."